Storm Collectibles has released a full gallery and details for the upcoming Mortal Kombat – Baraka 1/12 Scale Figure. The new figure is packed with interchangeable parts and effects pieces. those include swap out portraits, interchangeable hands and blades, a blade spark effect, and four blood effects pieces. 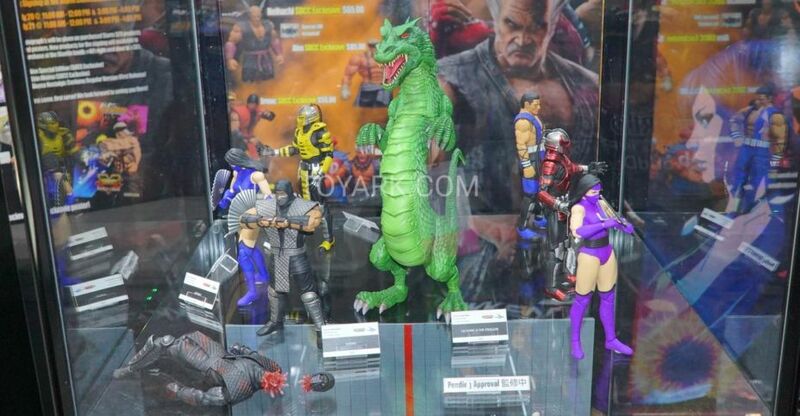 The figure, which you can pre-order directly from Storm, is priced at $70. It is set for a release in the second quarter of 2019. See the photos by clicking the headline of the story. 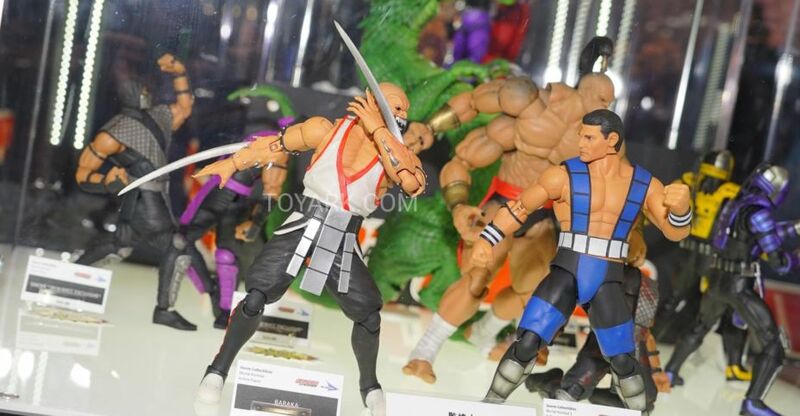 BARAKA led the attack against Liu Kang’s Shaolin Temple and he belongs to a nomadic race of mutants living in the waste-lands of the Outworld. 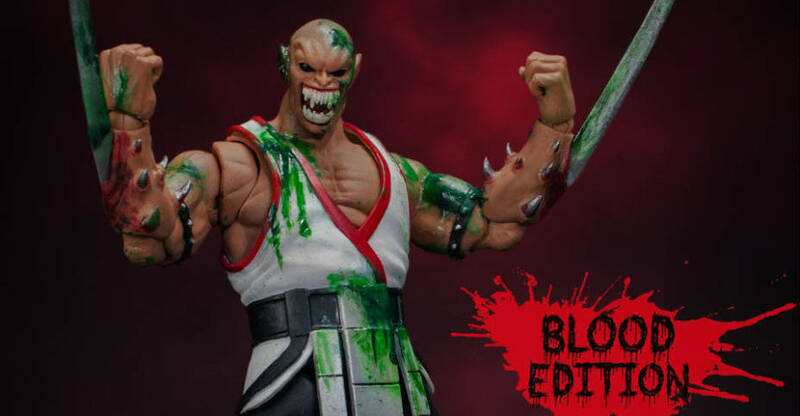 Baraka fighting skills gained the attention of Shao Kahn who recruited him into his army. 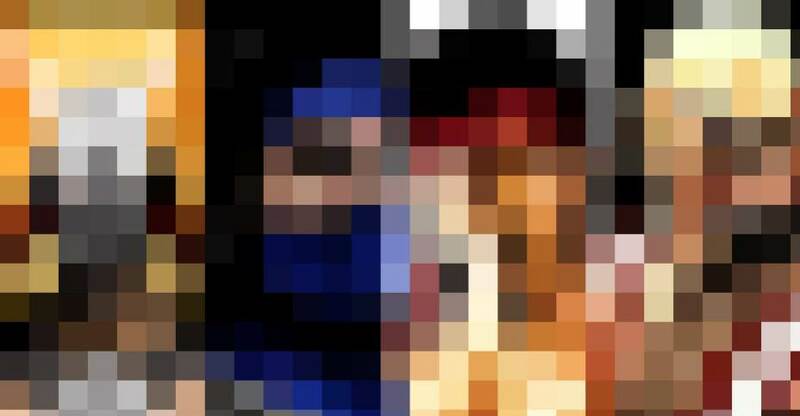 As a kontestant in the Mortal Kombat tournament, he will ensure his emperor’s claim to Earthrealm. 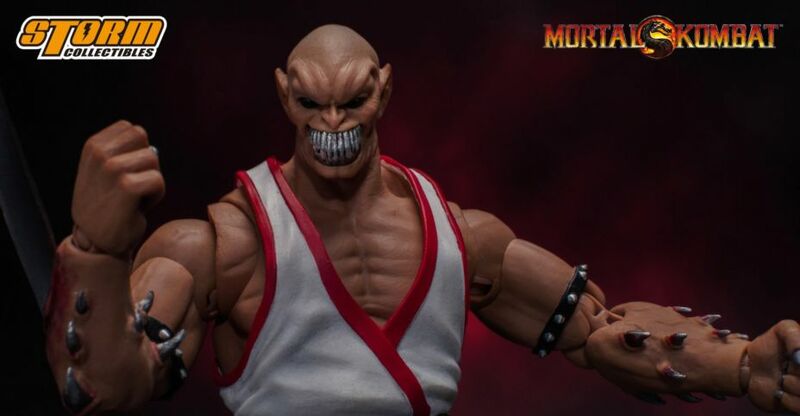 Official photos and details should be coming soon for the highly anticipated Mortal Kombat – Baraka 1/12 Scale Figure coming from Storm Collectibles. 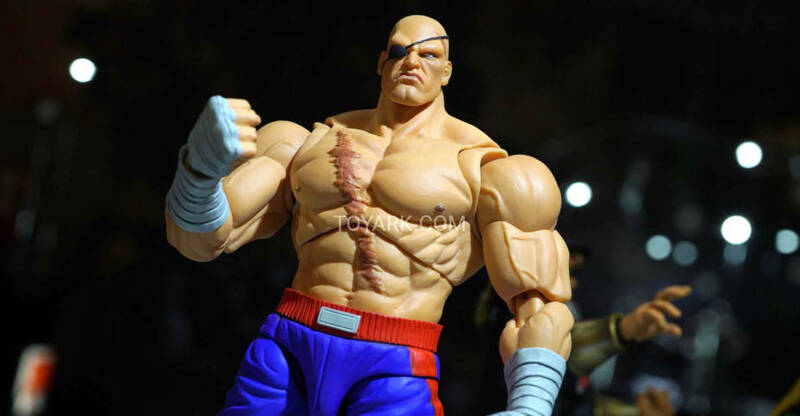 The figure has been on display at multiple conventions over the past year, most recently at New York Comic-Con 2018. 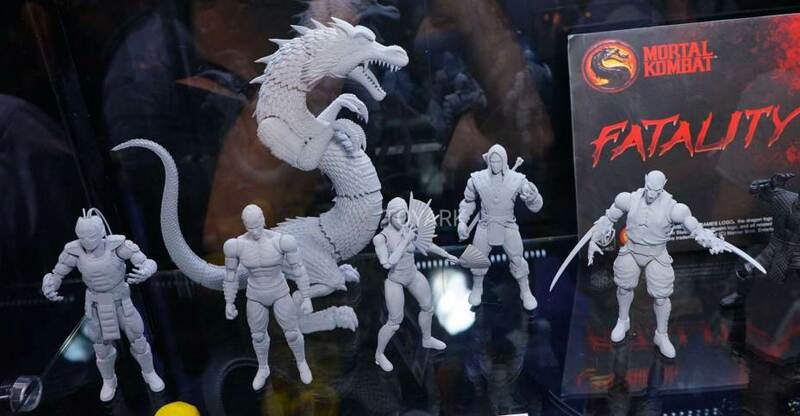 Storm has shared the first official preview photo for the upcoming figure. We will update with more images and further details when they become available. We’ve also added in a few images from the Pop Culture Shock Weekly Newsletter as well. We’ve also added a few photos from a gallery by the fine folks at Tomopop. Read on to check out the images.